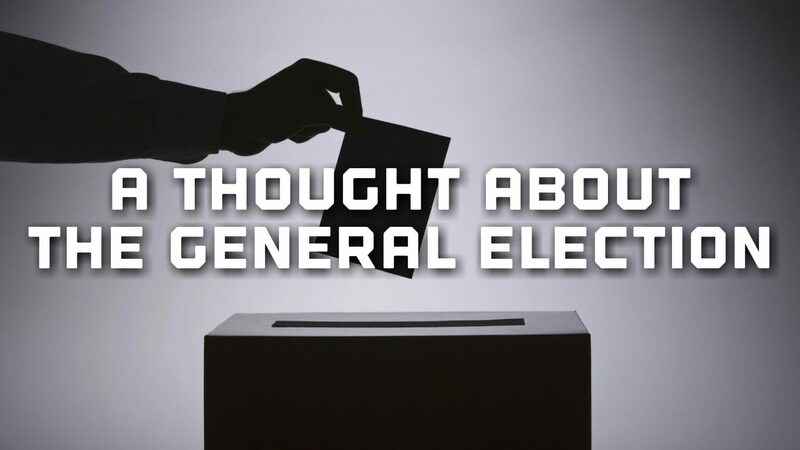 During our service on Sunday, I shared a short thought about the General Election this Thursday. How do we engage with elections and politics as Christians? What does the Bible say about politics? How should we pray about elections?